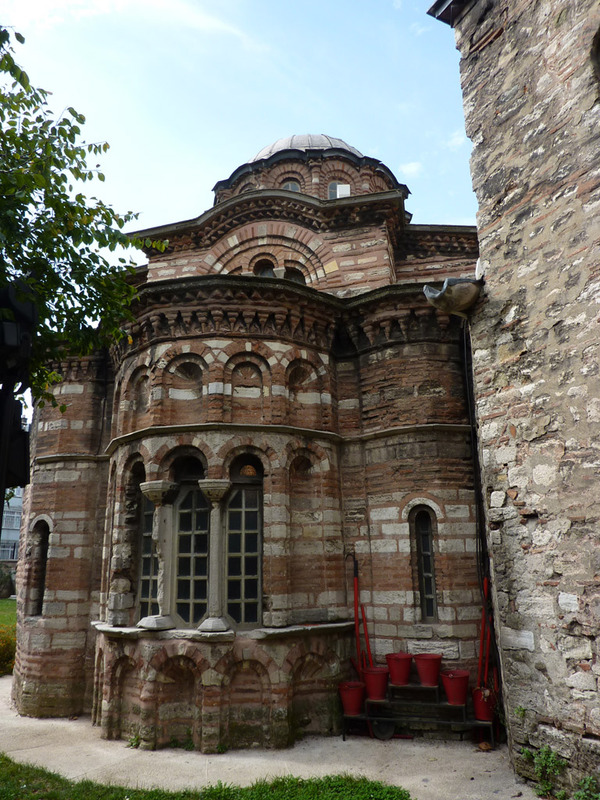 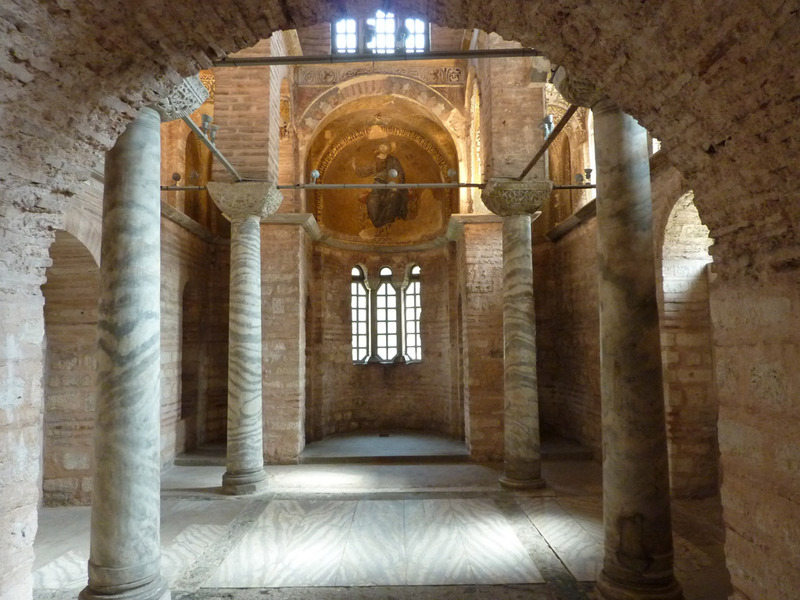 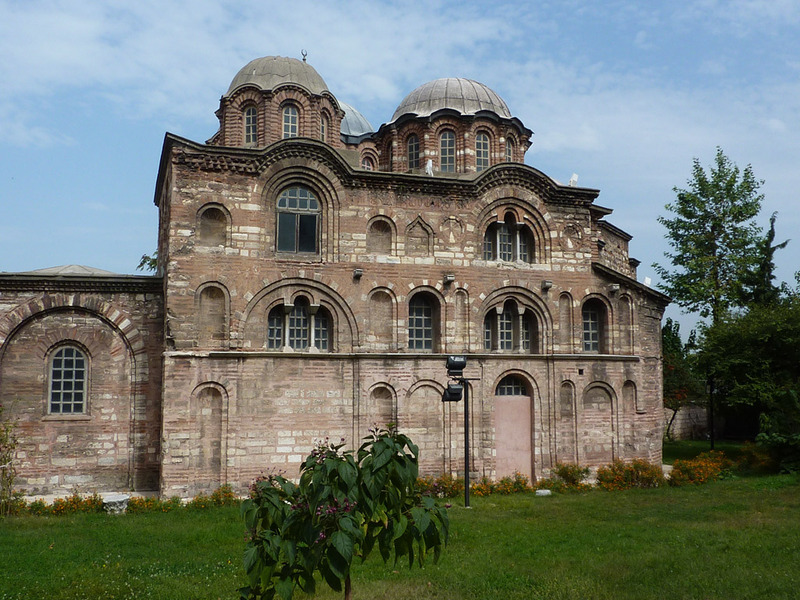 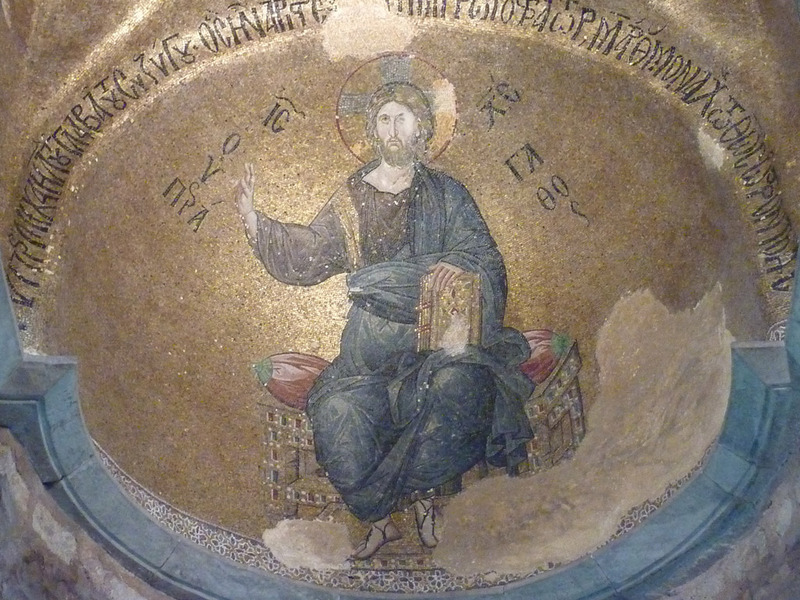 The Fethiye Museum is located in the former Pammakaristos Church, built during the 11th and 12th Centuries. 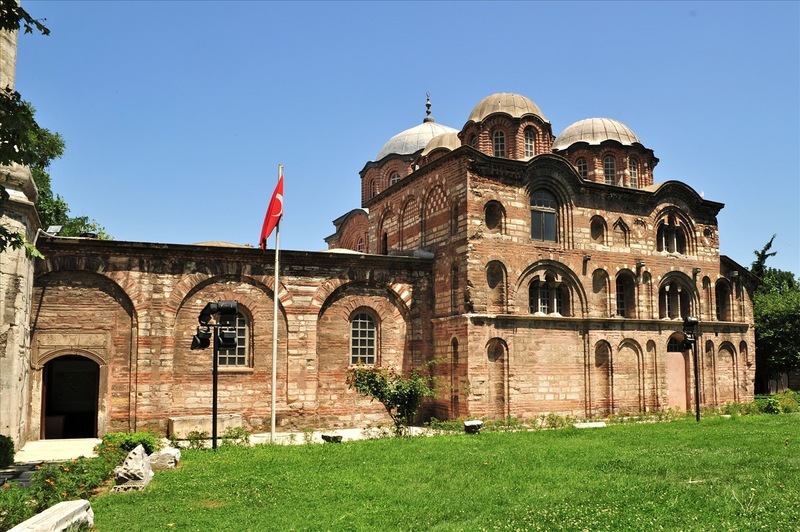 The Fethiye Museum is located in the former Pammakaristos Church, which means ‘very very happy’ in Old Greek, and was built in the 11th and 12th Centuries.During the Byzantine period it was a an important religious construction. 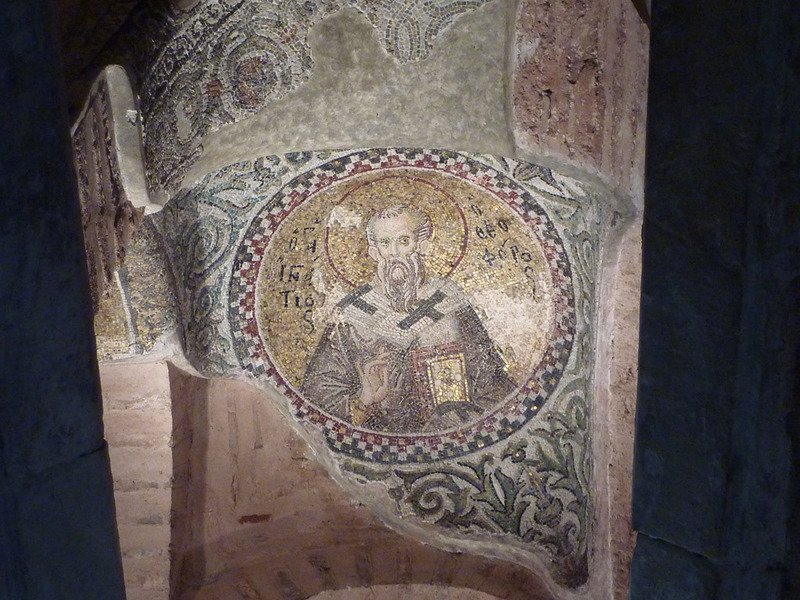 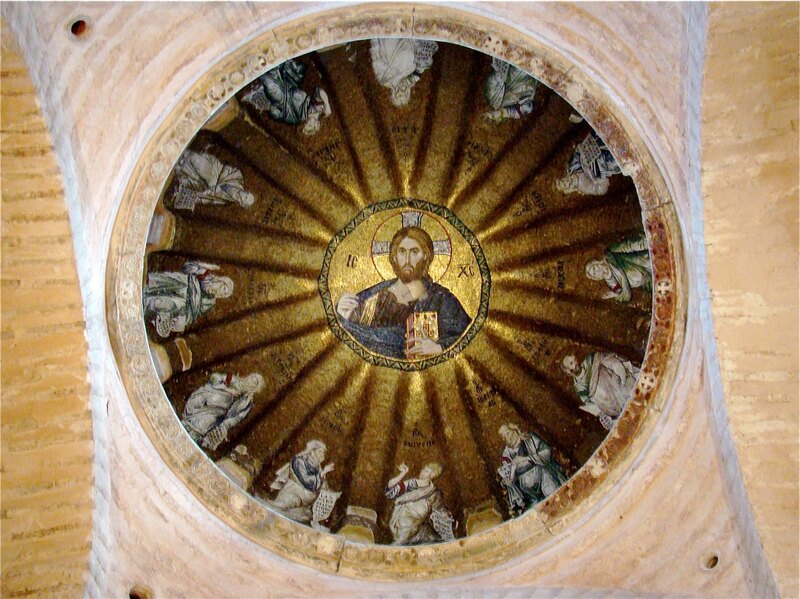 The museum holds the most beautiful examples of 14th Century Byzantine mosaics after those in the Hagia Sophia and the Chora Church. 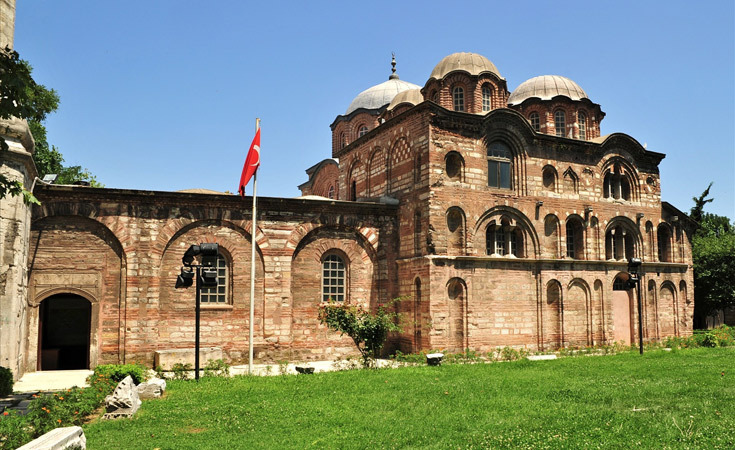 After the conquest of Istanbul it was used for a time as the house of the patriarch for the remaining Christians in the city, however in 1574 it was converted into a mosque. 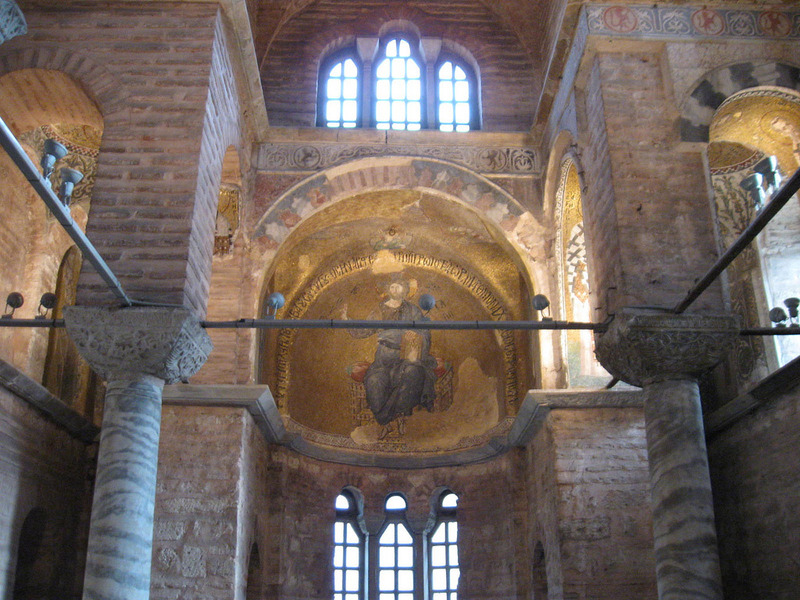 After the restorations in 1930’s, it became a part of the Hagia Sophia museum and opened as the Fethiye Museum in 2006.